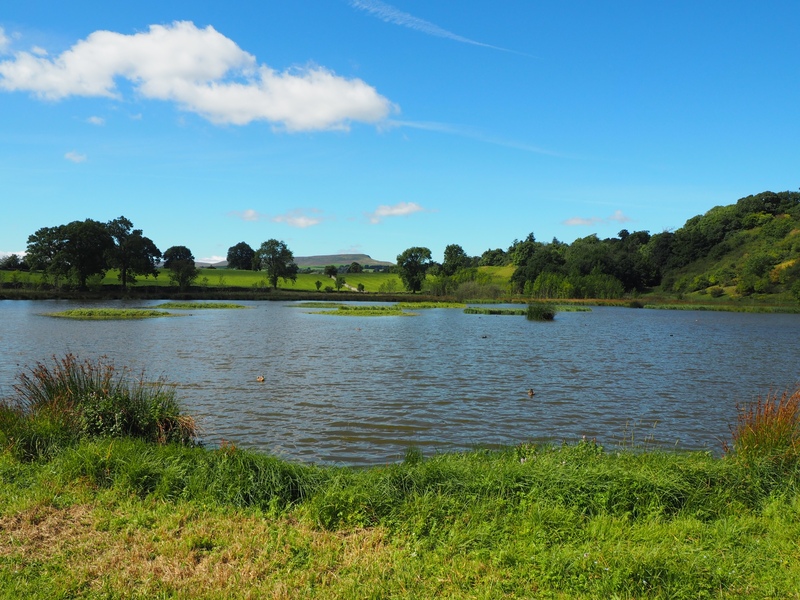 Pinker’s Pond is a fairly large tarn situated right next to Coverham Lane as the road drops down from Middleham Low Moor, a mile to the west of Middleham. 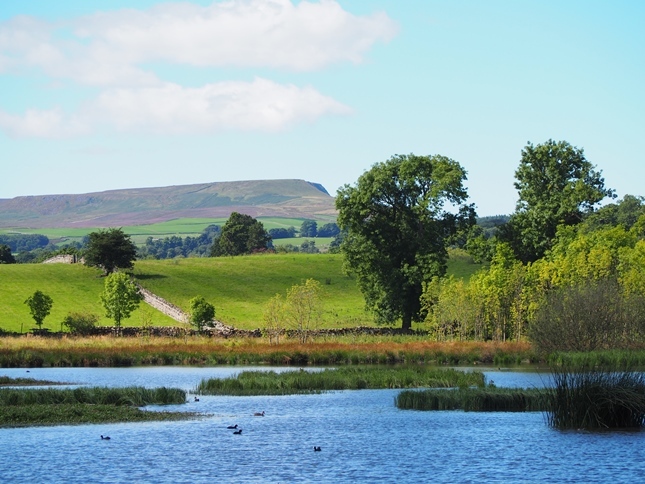 A large grassy parking area alongside Pinker’s Pond makes it one of the most accessible sheets of water in the Yorkshire Dales. It is a popular spot for picnickers, or at least popular for Coverdale which is one of the quieter dales. 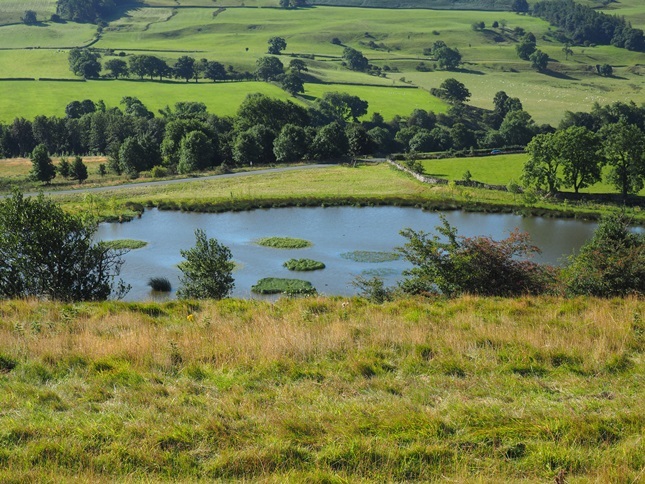 The tarn is actually situated just outside the boundary of the national park. The moor above the tarn is used for training race horses and the young Willie Carson was apprenticed to a nearby riding stables at Tupgill. He rode his first winner at Catterick Bridge Racecourse on 19 July 1962, the horse’s name was Pinker’s Pond. A grassy path can be followed all the way round the tarn which is also popular with waterfowl. 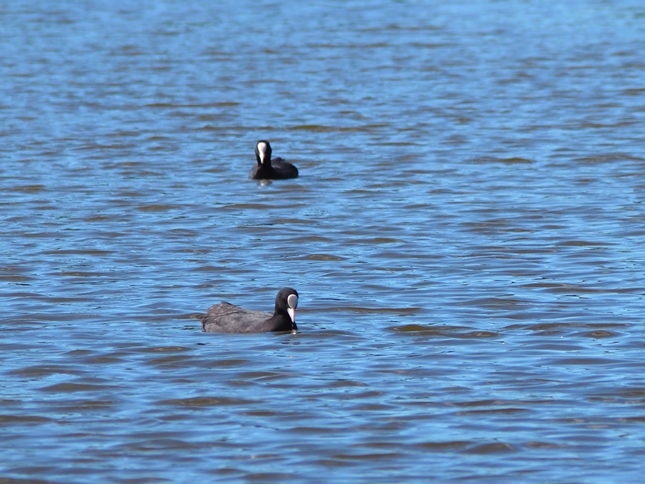 On my first proper visit in August 2016 we saw coots and plenty of mallards. A large reedy area around the north-western edge of the tarn looked like it would provide good cover for shyer ducks and waders.